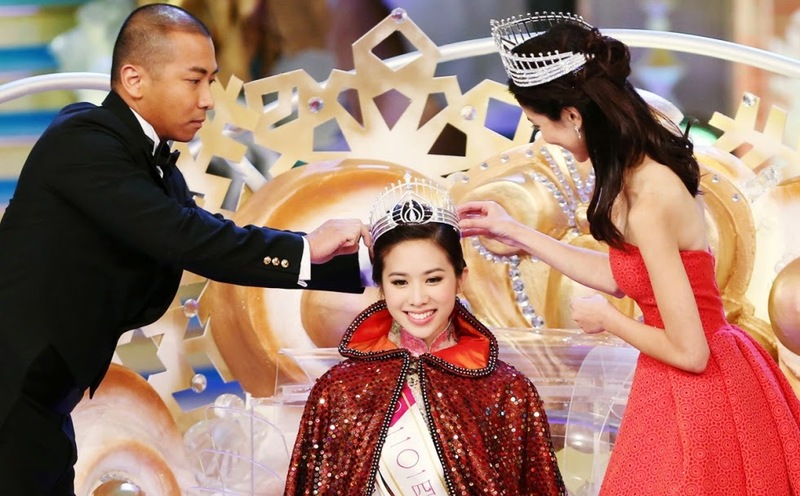 24 year old Veronica Shiu was crowned Miss Hong Kong 2014 at the TVB City in Tseun Kwan O on August 30. The first runner-up was Erin Wong and the second runner-up was Katherine Ho. The representative of Hong Kong to Miss World 2014 is expected to be selected from the Top 3.